Hank Williams, Jr. is coming back to "Monday Night Football." 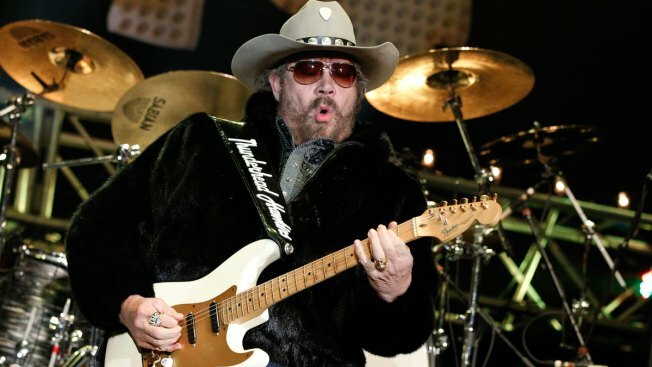 Hank Williams Jr. is bringing his rowdy friends back to "Monday Night Football" six years after ESPN dropped the country singer for his comments about President Barack Obama. ESPN executive Stephanie Druley tells USA Today Network-Tennessee that a new version of Williams' longtime "MNF" theme and its "are you ready for some football" catchphrase will debut before the first regular-season Monday night game — a Sept. 11 matchup between the New Orleans Saints and Minnesota Vikings. USA Today reports Williams filmed a new show opener in Nashville on Sunday. Druley says she's not concerned about any backlash. ESPN didn't immediately respond to a request for further comment.